Soak up the rich culture, fascinating architecture and vibrant atmosphere of Vietnam’s bustling capital with a stay at the Mercure Hanoi La Gare. 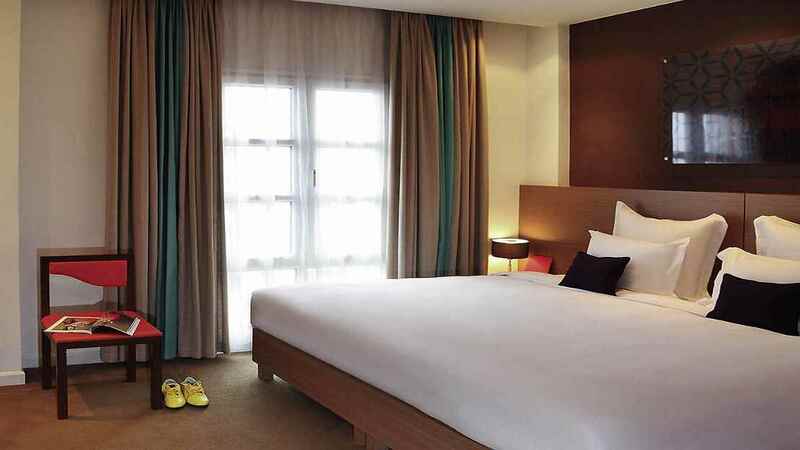 Just a short stroll away from Hanoi’s old quarter and close to a plethora of shopping and dining venues, this stylish hotel offers an ideal holiday base for anyone seeking to experience this thrilling city. 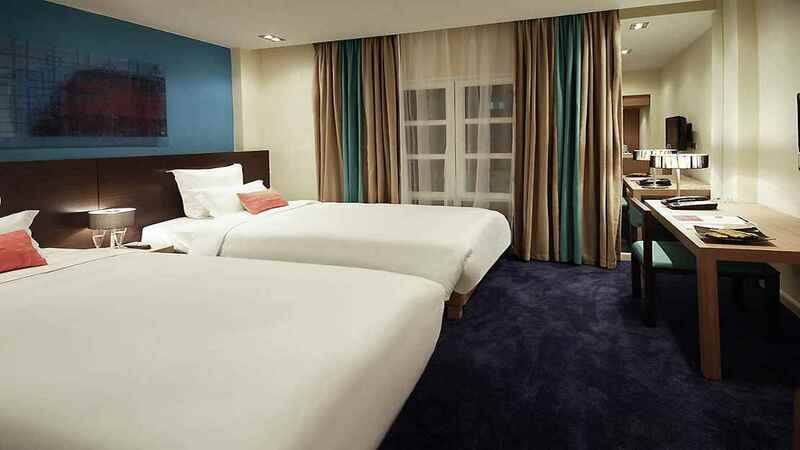 After a day of urban exploration you can relax in complete comfort in the Mercure Hanoi La Gare’s modern rooms, ready to wake up fresh and experience more of the incredible attractions, culture and cuisine waiting for you in Hanoi. 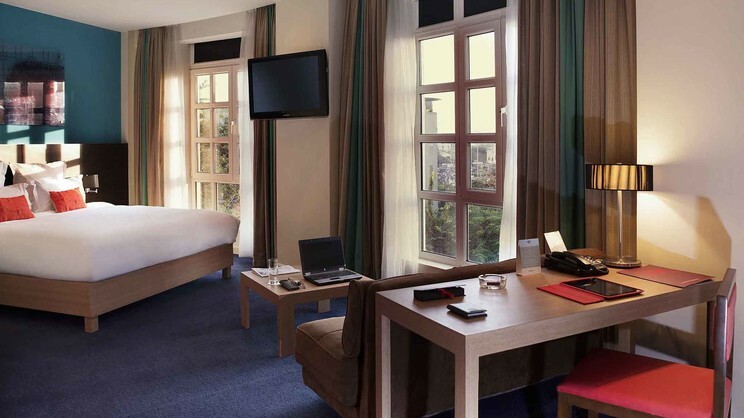 Mercure Hanoi La Gare is located in the centre of Hanoi, surrounded by shops, cafes, bars and restaurants. Noi Bai International Airport is approximately 29km away from the Mercure Hanoi La Gare.